I can’t believe it. 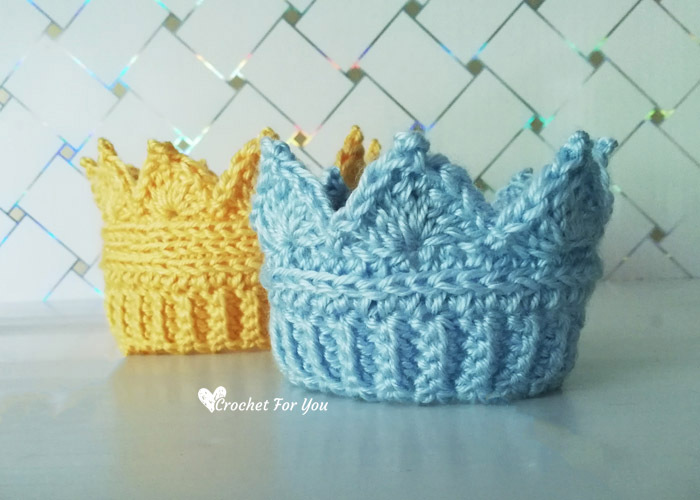 Everyone love Crochet Crown Earwarmer and I really enjoy looking at the finished projects that you added on Ravelry and when tagged me when you post on Instagram. 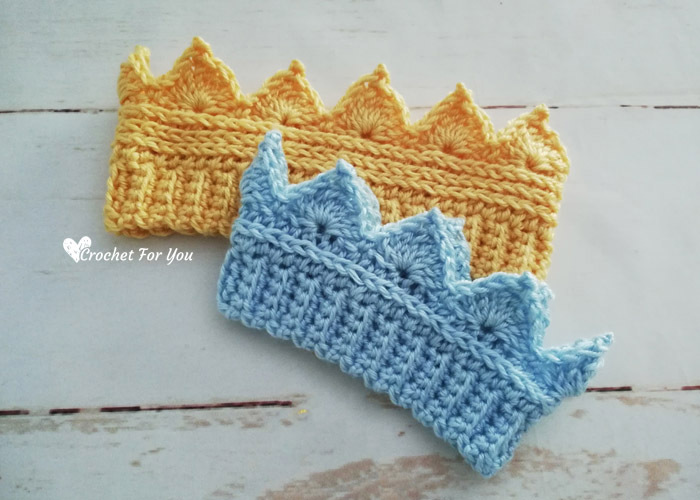 There is no special stitches or technique I used but decreasing rows, dropping hook size I made these crown Earwarmer newborn to toddler size. Click here for the Adult/Teen and Child size. 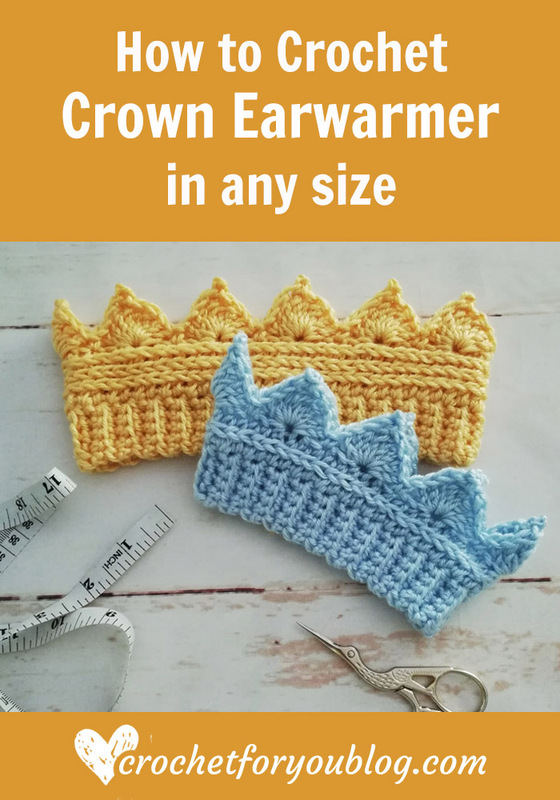 To make newborn to toddler sizes crown earwarmers I used Caron Simply Soft yarn and H-8/5mm crochet hook. 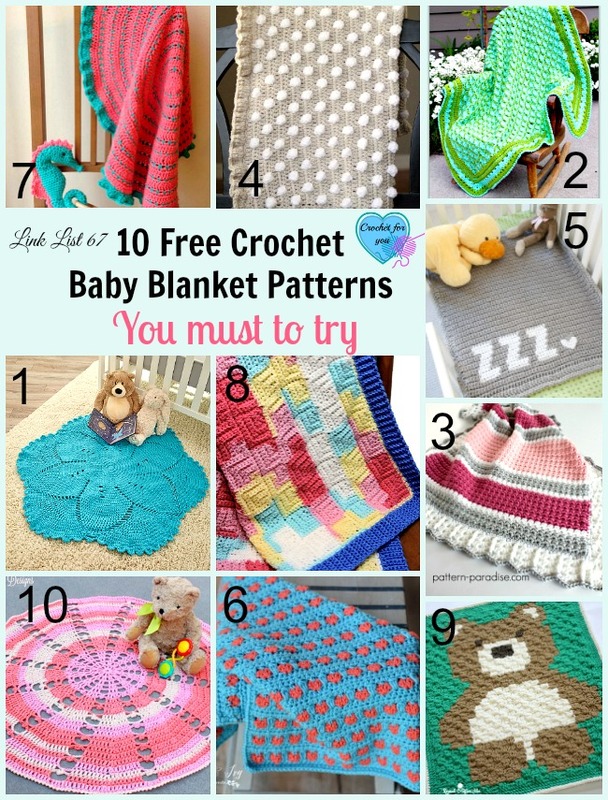 It’s okay if you unable to use Caron Simply Soft yarn. 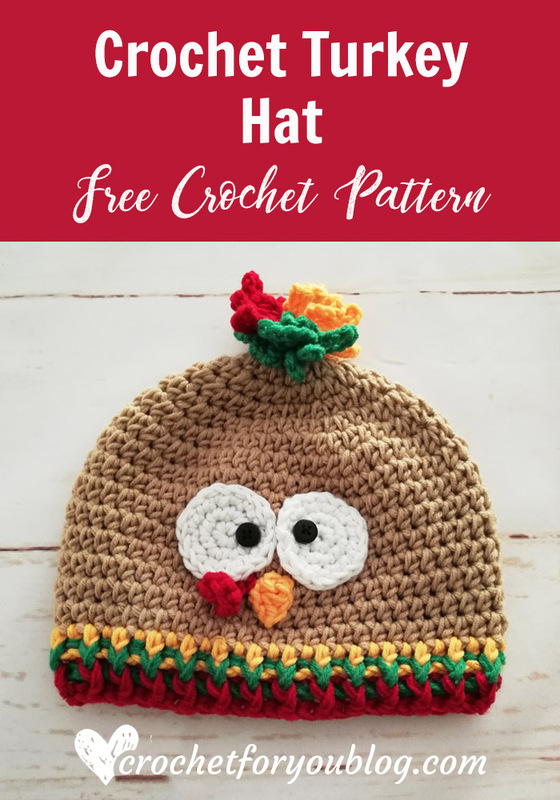 You can use any yarn Because this pattern can be easily adjustable for any size. 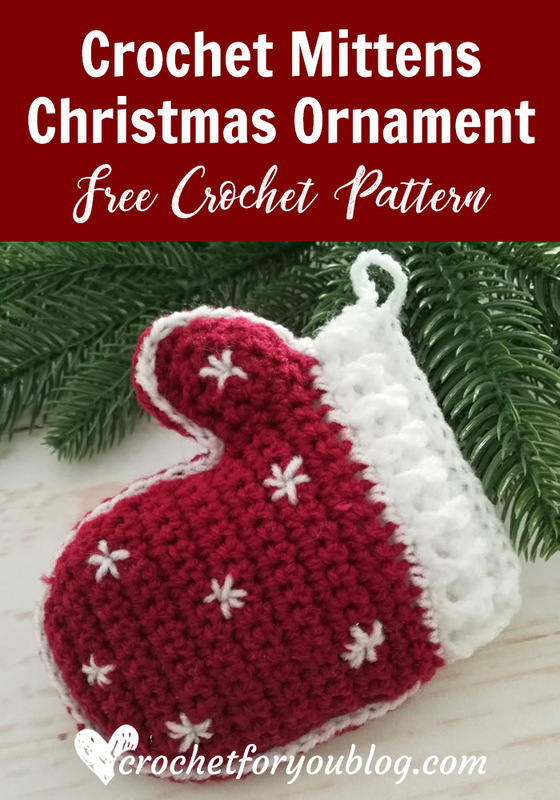 Before starting you need to remember this pattern has 2 parts to crochet. First, you need to crochet ribbed band (work in rows and join 2 short sides together to make a ribbed band). 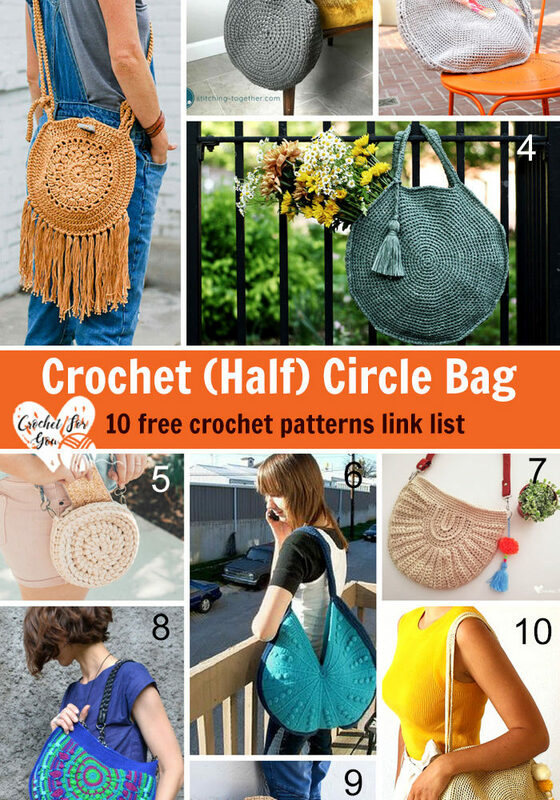 Crochet multiple of 6 rows for the ribbed band part to get your desired circumference. 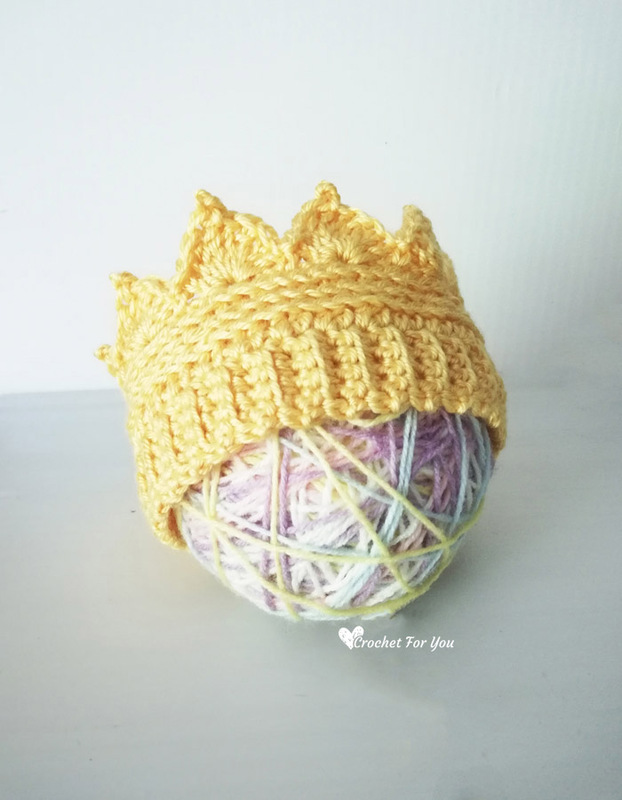 Second part work on the long side of the ribbed band to make a top part of the crown. 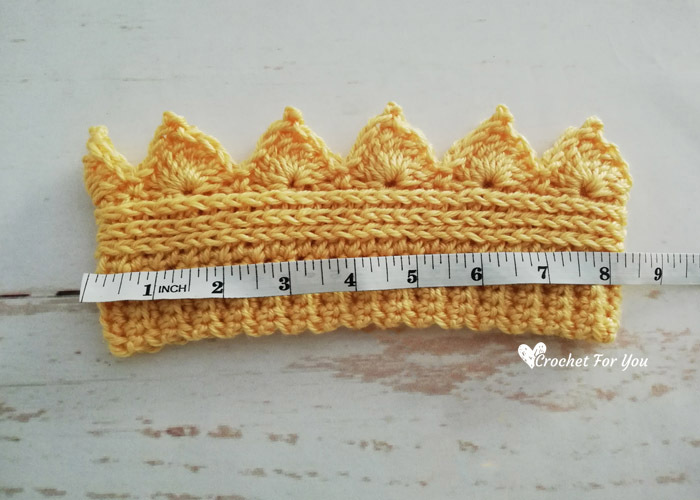 As I told, the simple method to adjust this pattern to any size is crocheting multiple of 6 rows for the band until getting your desired circumference. 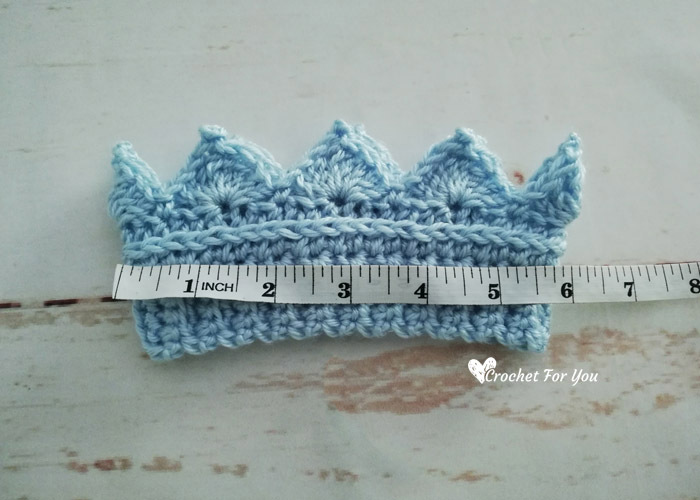 If you can’t get the actual measurements of the babies or any person, you can follow the Hat sizing guide chart. Select the age group you want and try to get the closest number of the hat circumference by crocheting multiple of 6 rows for the band. Also, you can change crochet hook to a smaller size or change the yarn weight like (light worsted or DK). hdc/sc in 3rd loop= instead of working crochet stitches in top loops of the previous round, you should find a 3rd loop on the wrong side or back side of the crochet piece. This 3rd loop is located on the wrong side just under the top 2 loops. 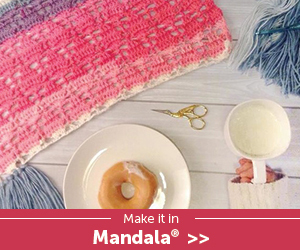 Start to make a crochet stitch you want as normal way. When you inserting hook into the loop in the previous row just skipped the top 2 loops and turn a crochet piece forward and insert the hook in 3rd loop, Finish the stitch as normal. Picot= crochet ch 3, sl st to the previous tr you just crocheted. Shell stitch= (2 dc, 2 tr, picot, 2 tr, 2 dc) in indicated st.
Leaving 6” long tail of the yarn, with the 5mm crochet hook. Row 3 to 48: repeat row 2. Row 3 to 60: repeat row 2. This is such a beautiful ear warmer! Thank you for sharing. I love this! 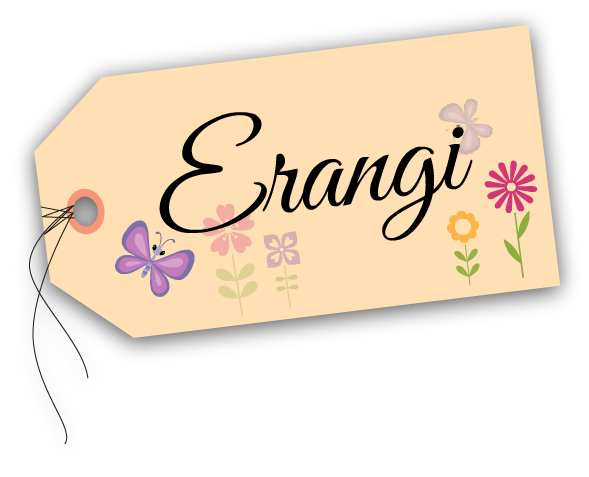 Just made one for my granddaughter! I must be missing something ! In the round after you do half doubles all the way around the next row states ch 1 then half double in 3rd loop (whzt loop, the is only sts) all the way around, but what about the other 2 stitches you skip as you go around? If you don’t chain 2 or something there is no way you would end up with 66 sts . This should be so easy but its driving me crazy. I tried watching video on YouTube for it, but not in English and screen is black so cznf see anything and only on that video. HELP. Hi Linda, Do not skip sts or work chains. This round also works hdc in each st around like the previous round, but all hdc stitches work in the third loop located in the wrong side just under the top 2 loops of EACH st. You should make normal hdc sts in the third loop of each st. I hope you understand. 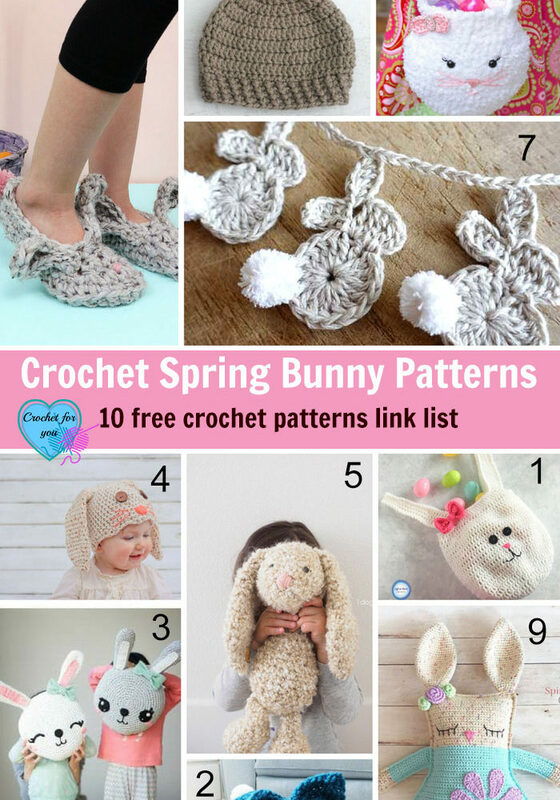 You can find the instructions for how to crochet in 3rd loop in the special stitches above the pattern instruction in this post. 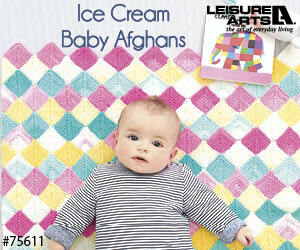 Or you can google search 3rd loop crochet.